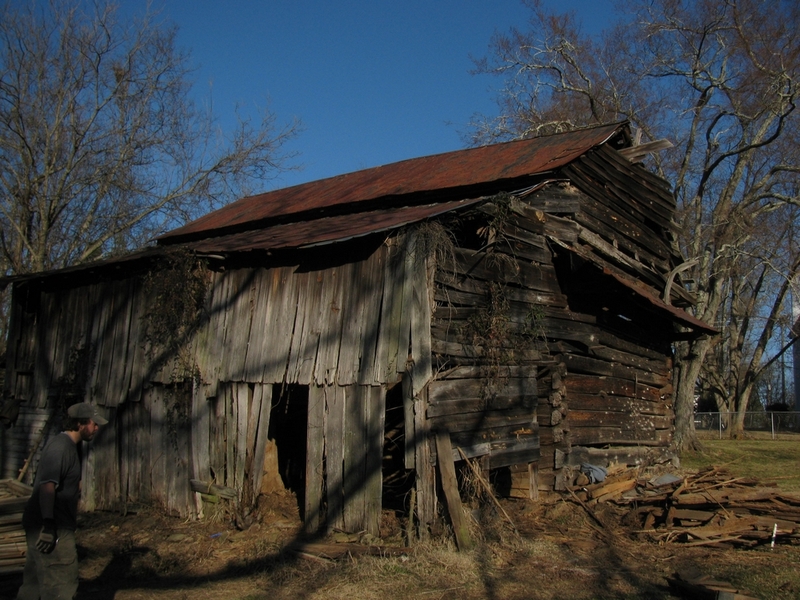 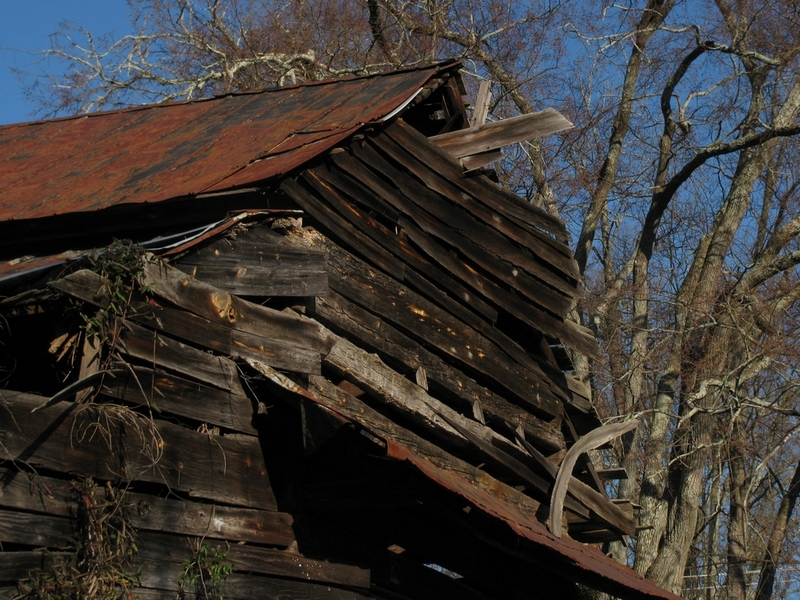 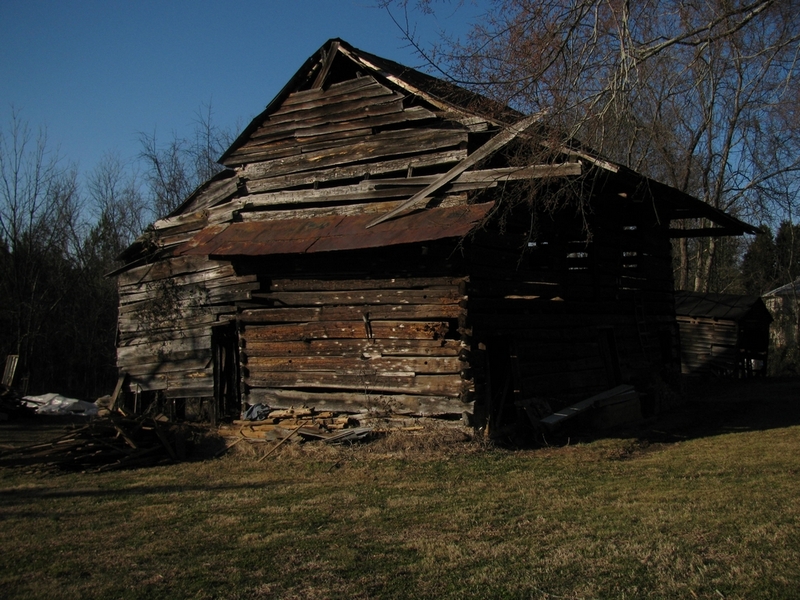 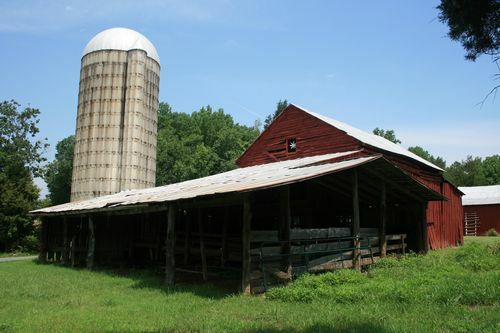 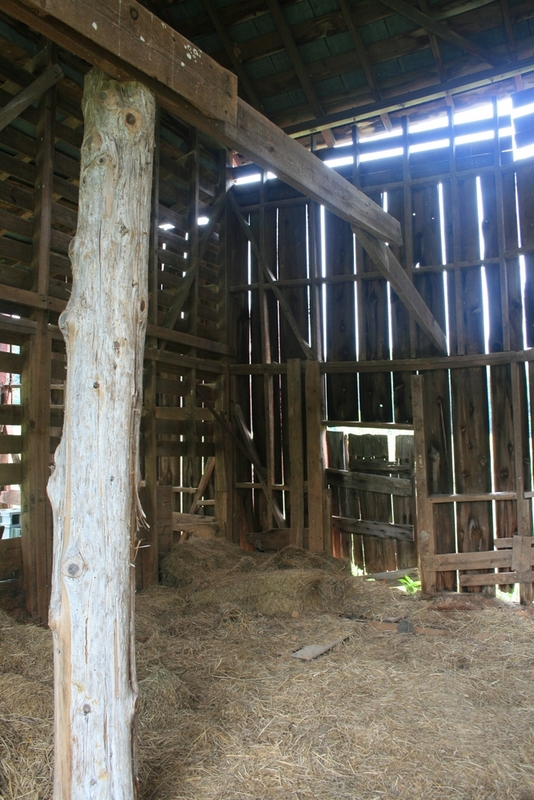 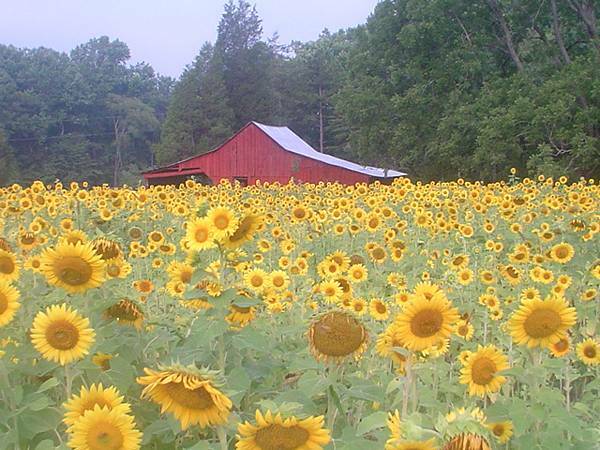 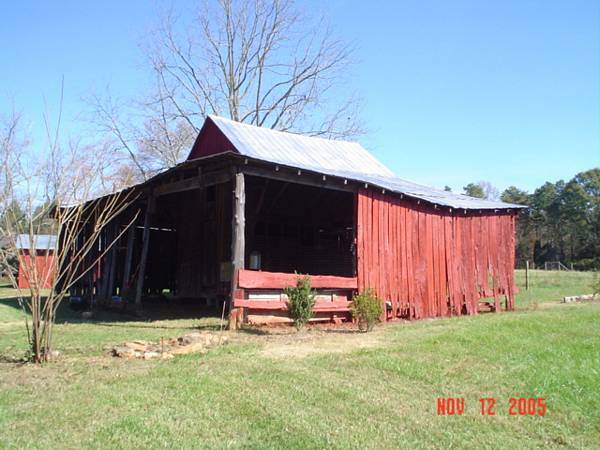 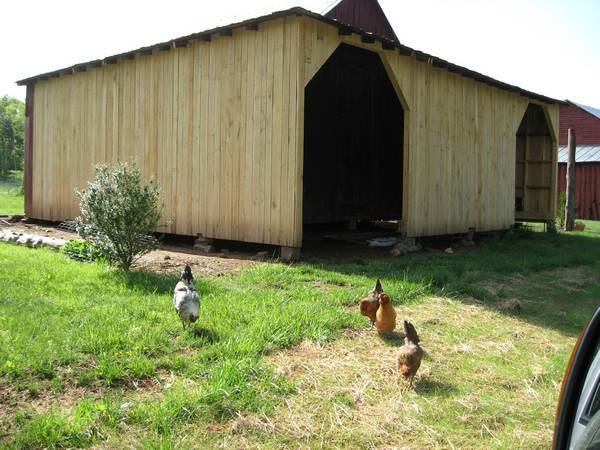 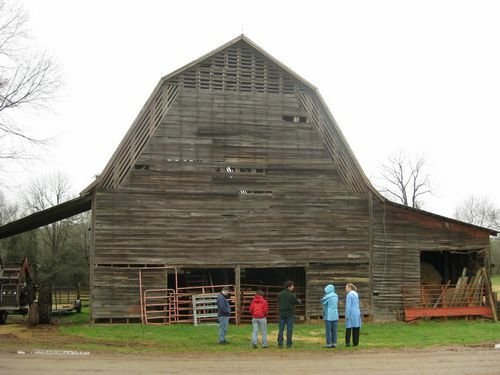 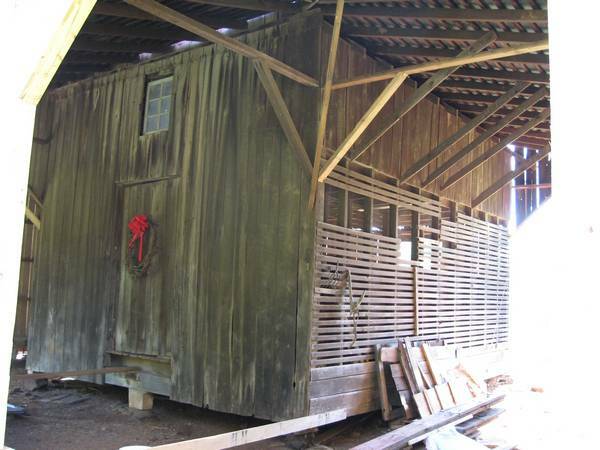 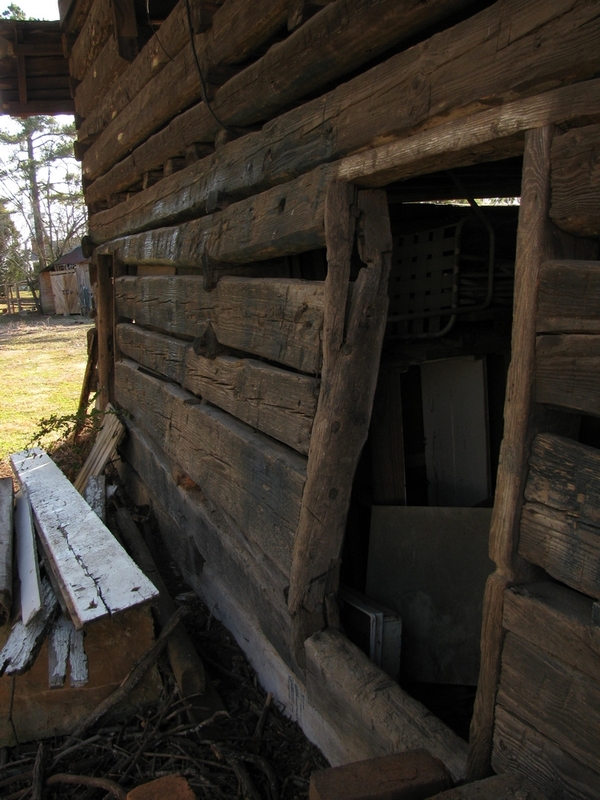 The barn is characterized by troughs hand-hewn from logs with tenons on each end and laid into the structure of the barn. 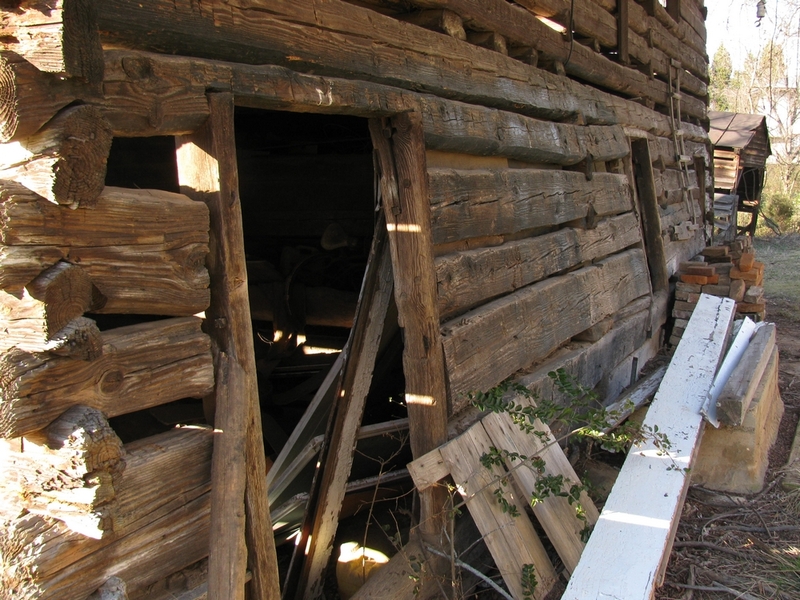 The logs and foundation are in fairly good condition. 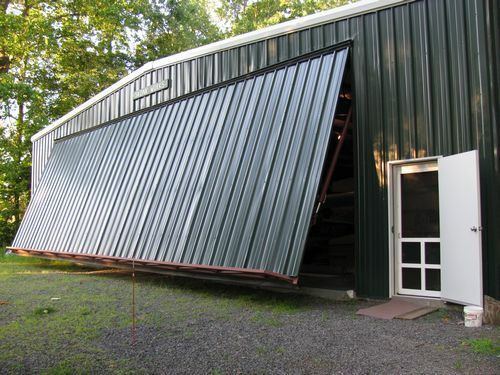 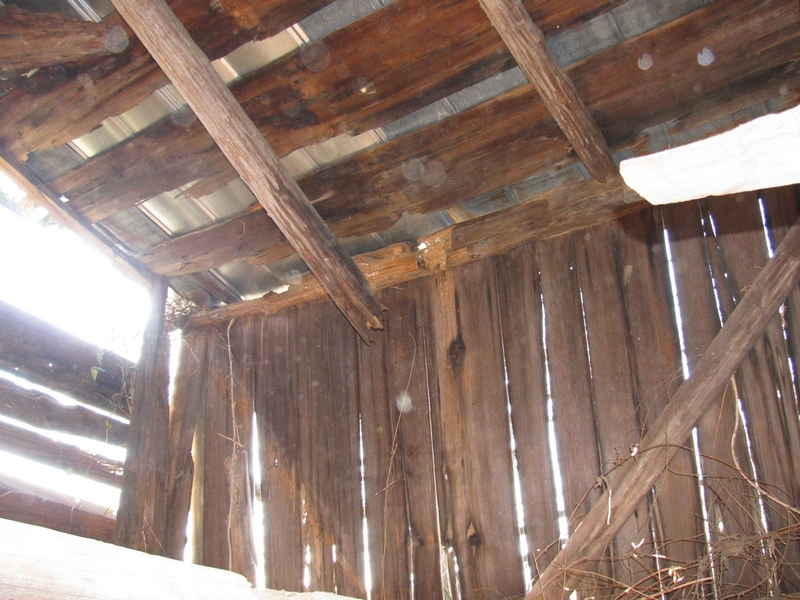 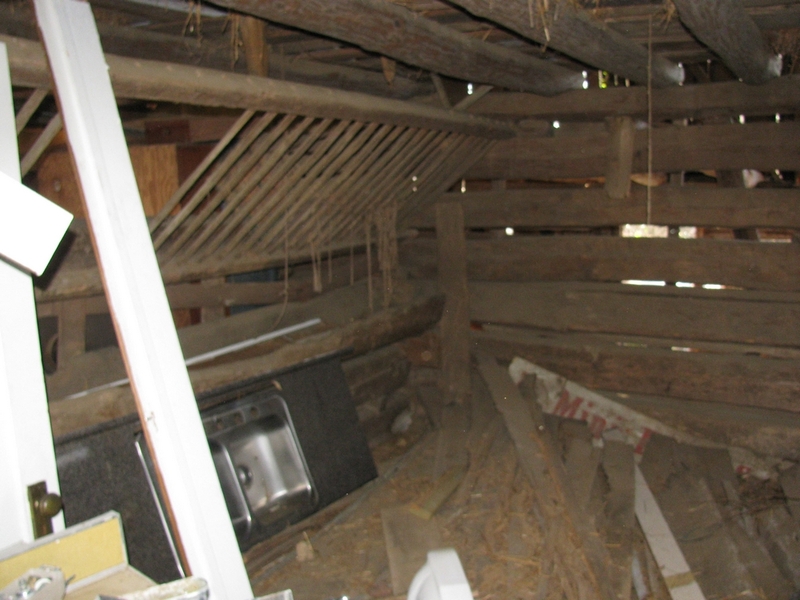 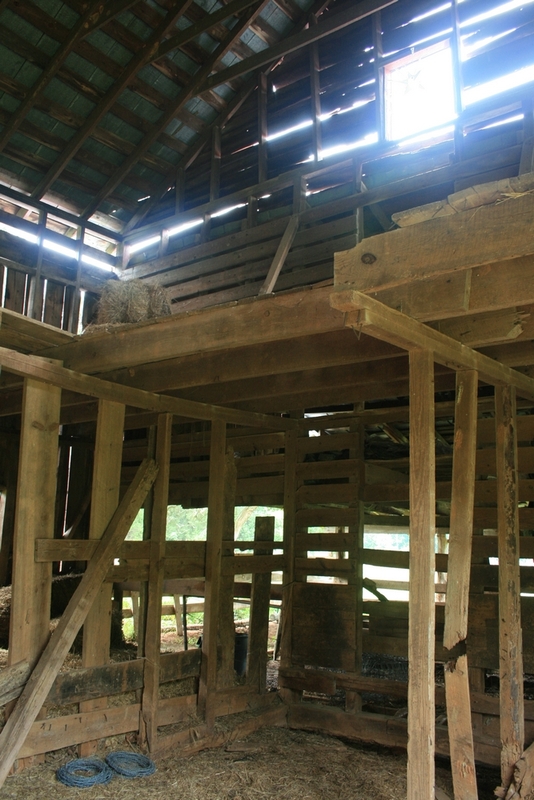 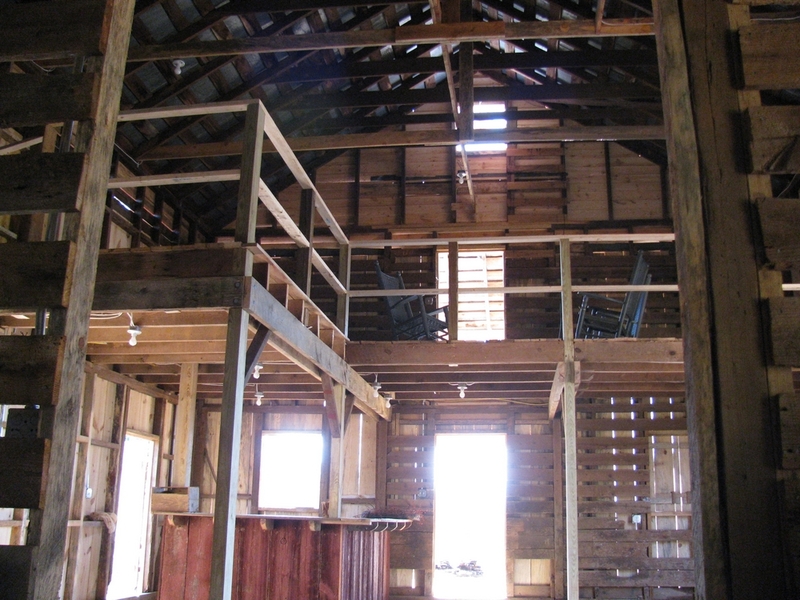 Some rafters have failed and over time this has shifted the upper portion of the barn to one side. 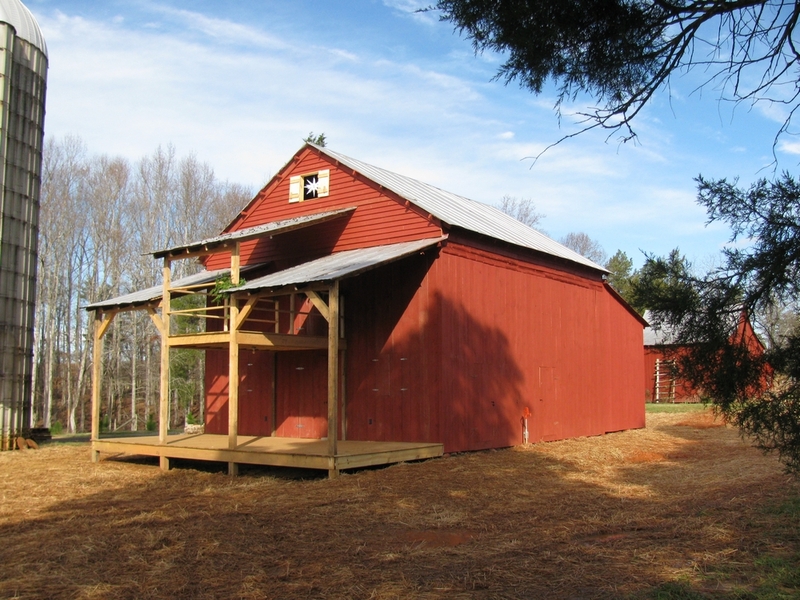 We removed several additions which had been added to accommodate machinery and returned this lovely early 20th century grainery and barn in Davie County to its original configuration. 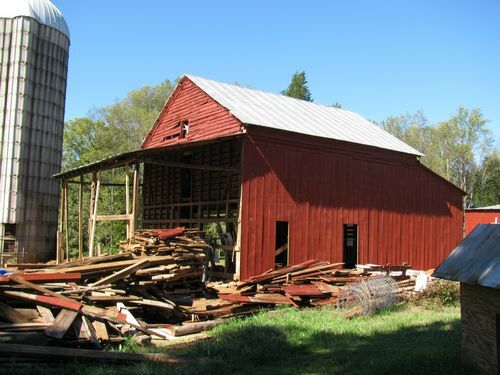 The structure was stabilized and restored. 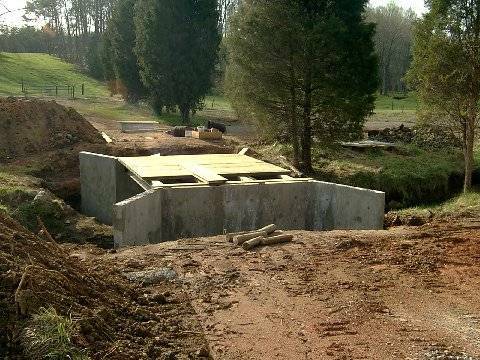 The owners outlined a conservation easement that protects the stream on the property and controls erosion and surface water contamination. 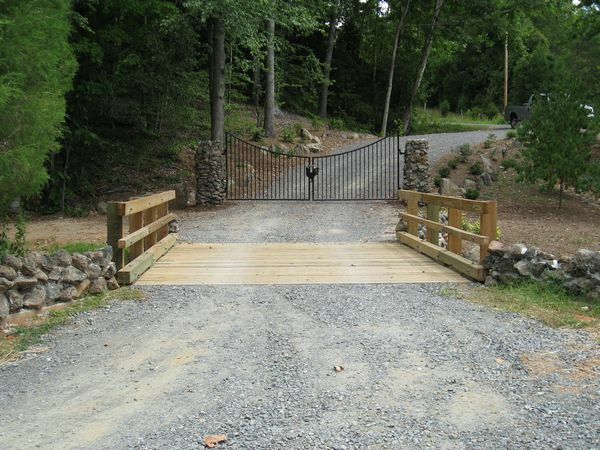 We also replaced a rickety bridge with a new custom-built bridge so that the owners could access the property. 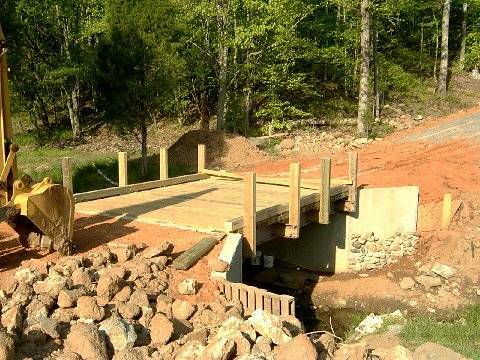 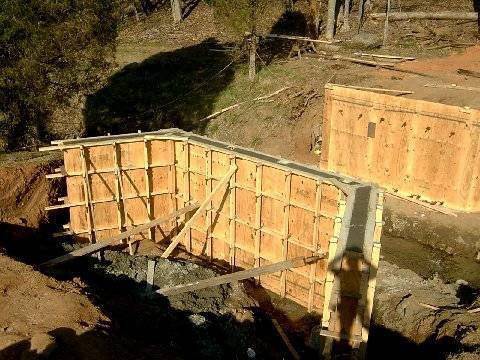 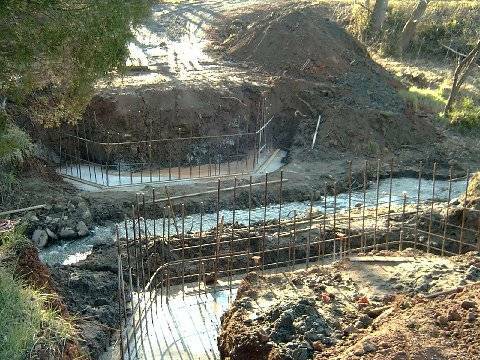 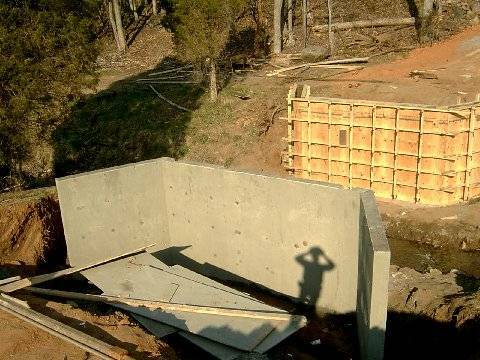 This bridge in Davie County was designed to replace an older metal structure that couldn't support heavy machinery or cars. 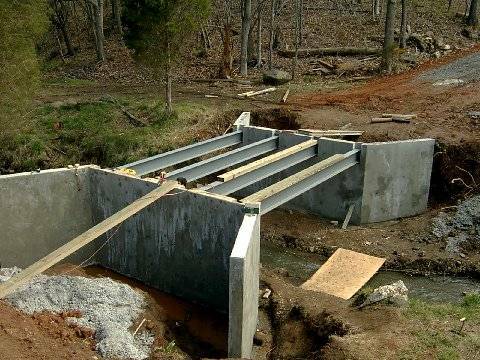 We also designed the bridge to minimize impact on the stream bed. 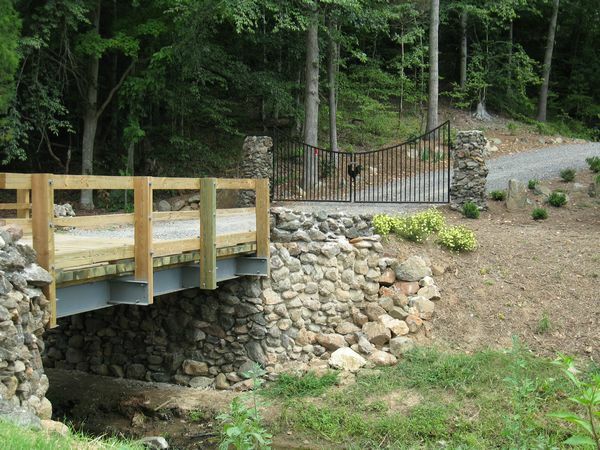 The bridge was covered with stonework for a final aesthetic touch. 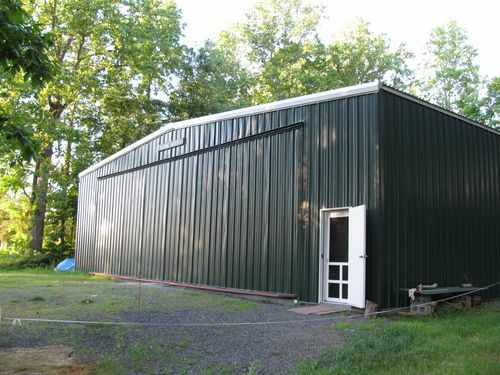 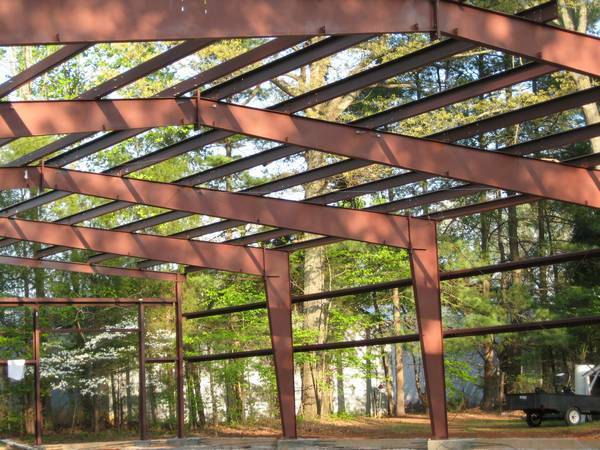 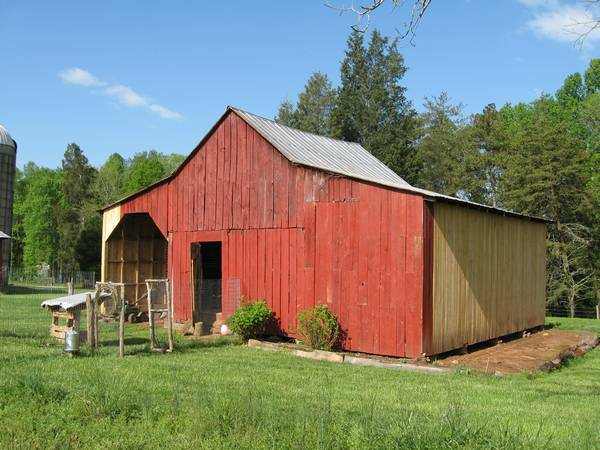 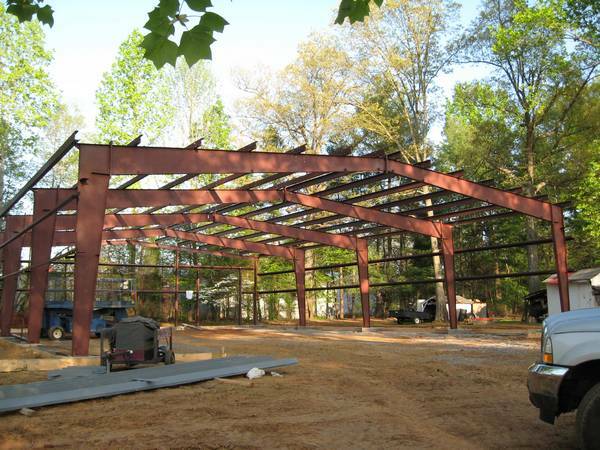 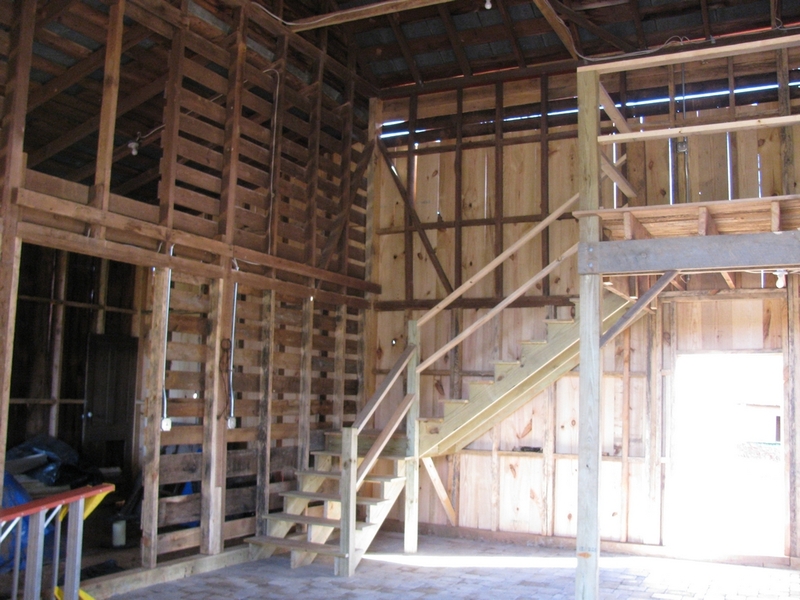 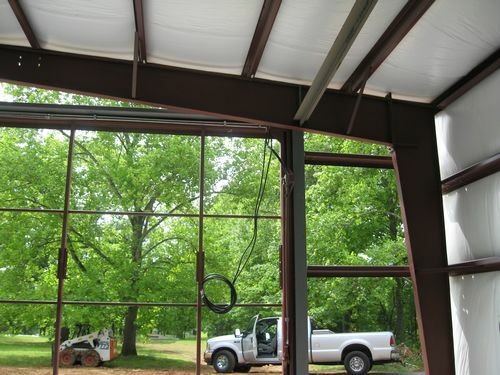 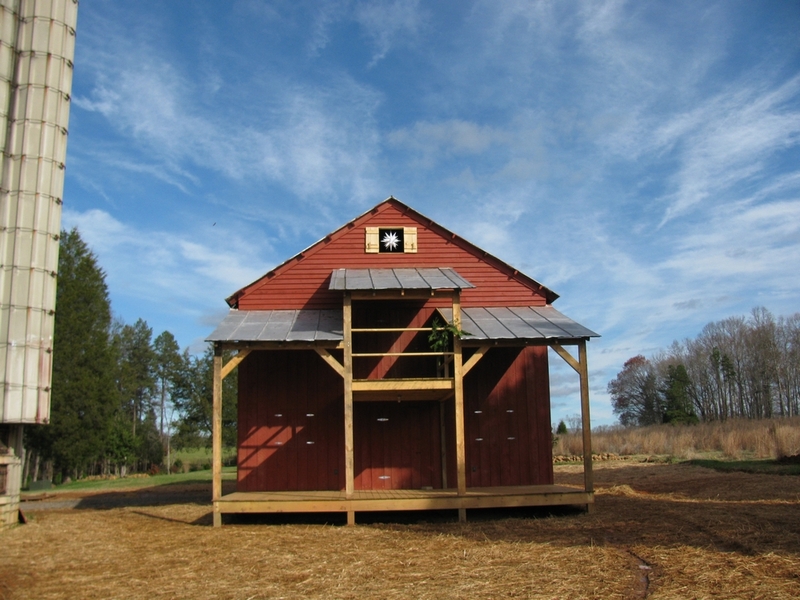 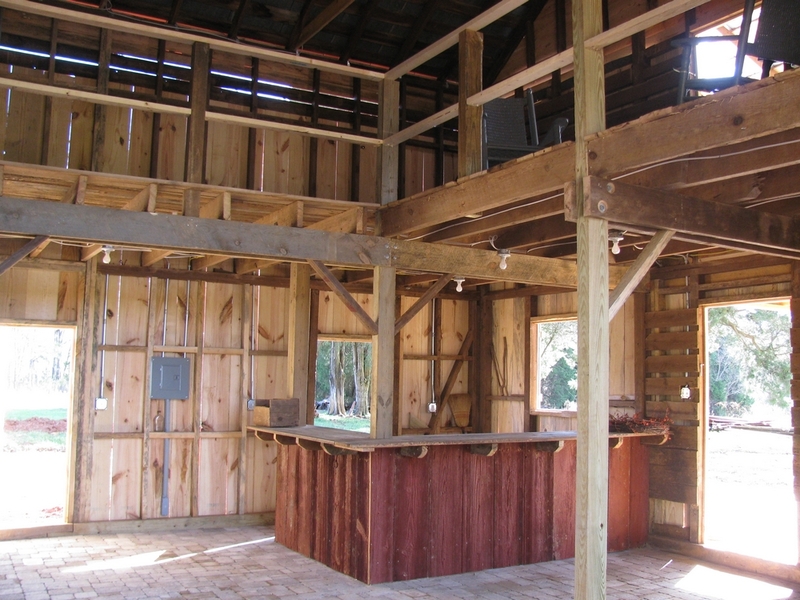 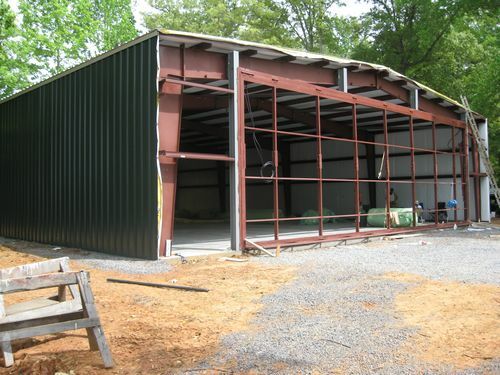 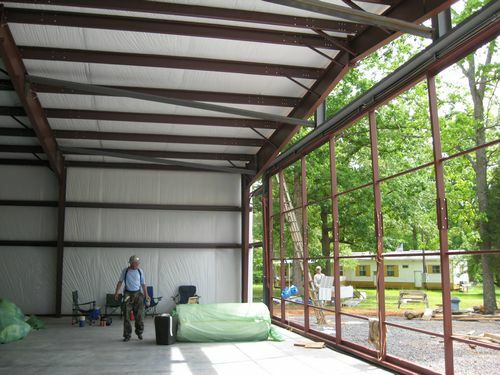 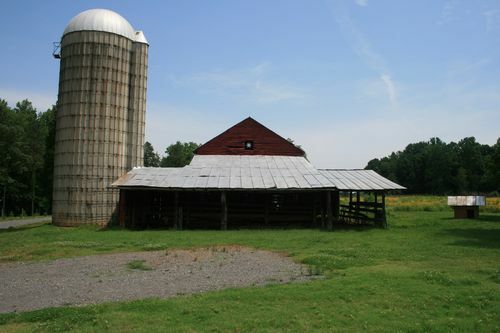 This project has involved the structural stabilization of this historic barn and other outbuildings. 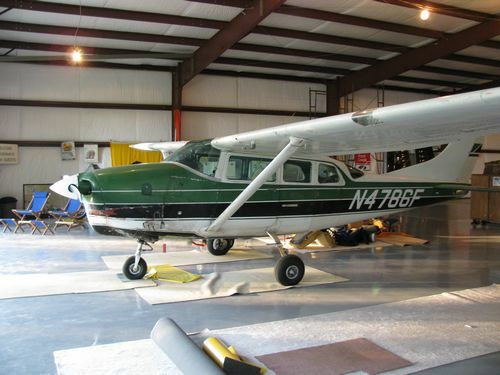 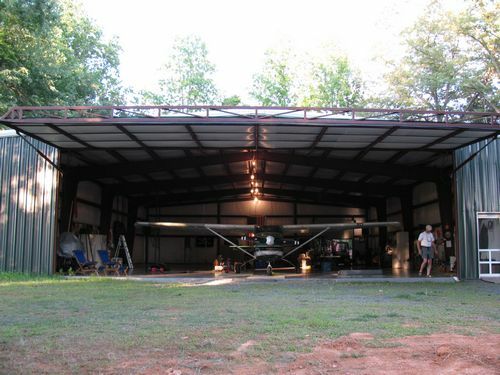 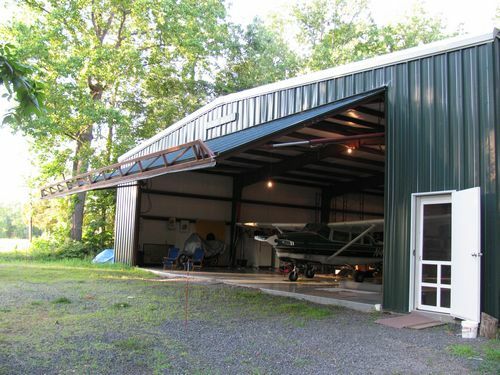 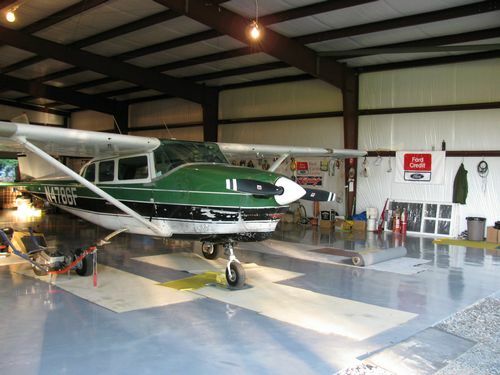 Alfred C. Wilson and Co. has recently completed construction of this custom airplane hangar at a small, North Carolina airport.